Taking great care of your BMW motorcycle is going to help it last as long as possible and help minimize issues you might face. If you’re looking for BMW motorcycle parts, make sure you visit Cycle Werks in Barrington. We offer OEM BMW parts for all types and models of BMW motorcycles so you can easily find exactly what you need today. We also make it easier for you to order the parts you need on our website and have special deals you won’t want to miss. While BMW motorcycles are designed to work great for as long as possible, parts do wear down over time. We offer all of the parts you need to keep your BMW motorcycle running in great shape, from brakes and tires to transmission and exhaust system parts. Our parts are OEM, so you don’t have to worry about how well the part will work once you’ve had it installed or whether it’ll even work properly with your motorcycle. We also offer a huge selection of accessories and gear, making it possible for you to find everything you might need in one place. When you view our available parts online, it’s easy to find what you need and to order it right away. Visit the Cycle Werks of Barrington website to view our entire catalog online from the comfort of your home. Simply select the model and year of your BMW motorcycle, then click the type of parts you need. You’ll see a list of OEM parts on our website that are designed to fit your vehicle. Look through all of the available parts to find exactly what you need or to see what all of your options are. You can also check out the accessories and gear designed to work with your motorcycle. Once you find what you need, it’s easy to place an order and the parts will be ready for you as quickly as possible. Make sure you check out website often to learn more about the special deals that are available. We frequently offer special deals for parts and services. 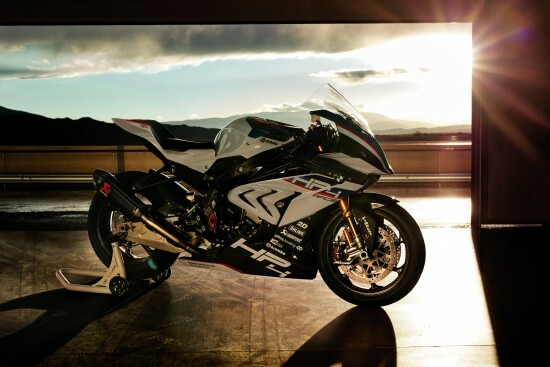 These specials are listed on our website and give you the chance to save as much money as possible on everything you need for your BMW motorcycle. Take advantage of special pricing when available to take good care of your BMW motorcycle and ensure it’s always ready to go wherever you want to go. If you have a BMW motorcycle and you need any parts or services, make sure you contact us today or visit us in person to see everything we have to offer. Be sure to check out the Cycle Werks of Barrington website now to view the entire catalog of BMW parts online and to make sure you can find what you need right away. We make it easy for you to find everything you need to ensure your BMW motorcycle runs great.